How Do You Play Michael Jackson The Experience? 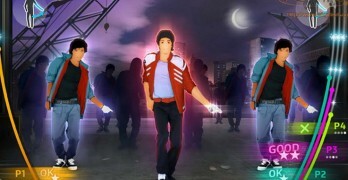 People are wondering how do you play Michael Jackson The Experience since there is no dance pad, or anything to dance on. 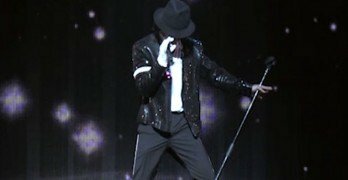 That question seems to be pretty common once you watch the trailer and try to … [Read more...] about How Do You Play Michael Jackson The Experience?